Ben Jelen (born 8 July 1979), born Benjamin Ivan Jelen in Edinburgh, Scotland, is a singer-songwriter who plays the piano, violin, and guitar. 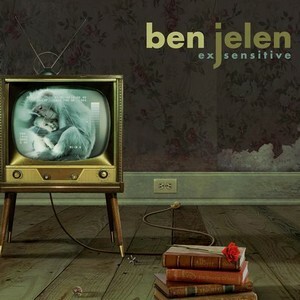 Jelen's new album, Ex-Sensitive, is set to be released July 17, 2007. The album, formerly titled East and Pulse, was produced by Linda Perry and mixed by Bill Bottrell.